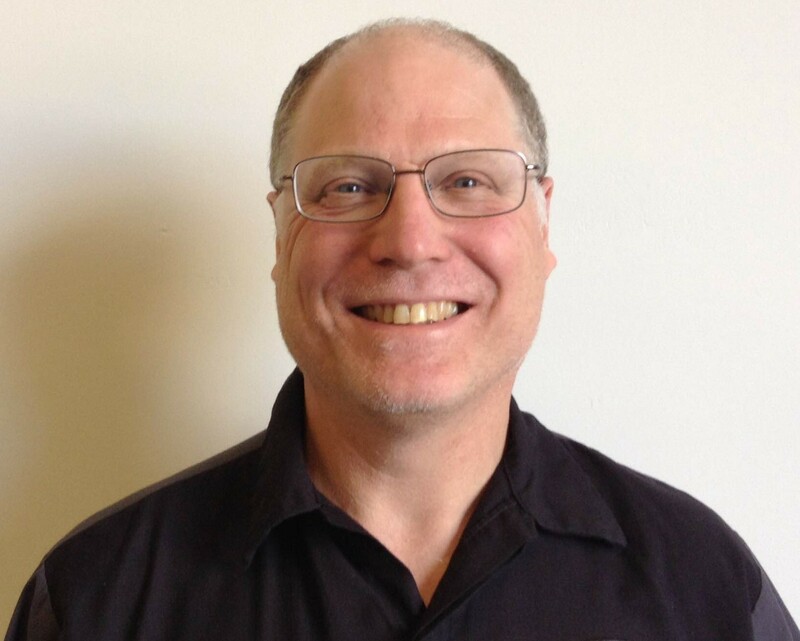 About Mark Bittrolff: Originally from the Bay Area, Mark began his career in the automotive repair industry in 1979 at an independent auto shop, servicing vehicles of all makes and models. In 1986, he moved on to a Volkswagen dealership, where he focused on specializing in Volkswagens. After three years of working at the dealership, Mark and his family moved to Chico, where he took a four-year break from working on cars. Being true to his roots as an automotive technician, he began working for Automotive Elite, a service point for Volkswagen and Audi. It was there he received factory training from Volkswagen and Audi, and experience working on Volvos. In October 2013, Mark received a Master Level rating from Volkswagen. About Ben Chester: A native Chicoan, Ben started out working for Compton Enterprises as a fabricator in 1993. During his time there, he perfected his welding techniques and developed skills in diesel repair and hydraulics. 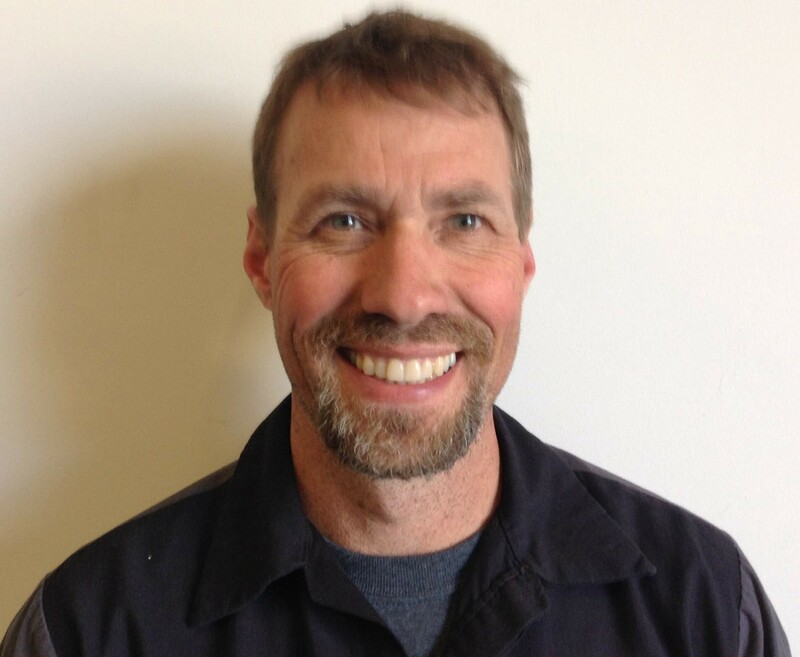 After six years as a fabricator, Ben decided to move on and began working at Automotive Elite, where he received training and experience working on Volkswagens, Audis, and Volvos. 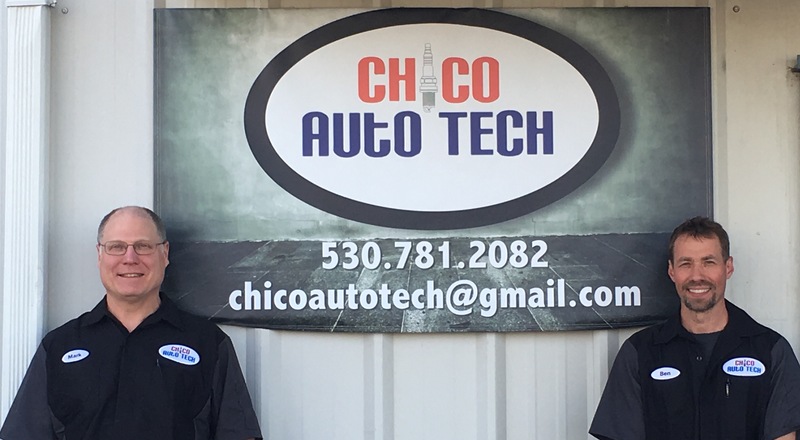 About Chico Auto Tech: Mark and Ben met in 1999 while they both worked for Automotive Elite, and developed a strong working relationship. In 2000, Automotive Elite transitioned into a full dealership, known today as Chico Volkswagen. After seventeen years working together, Mark and Ben decided to combine their extensive experience and venture out on their own. They opened up Chico Auto Tech in January 2016, where they service vehicles of all makes and models, and specialize in Volkswagen and Audis. © Copyright 2016 by Chico Auto Tech All Rights Reserved.